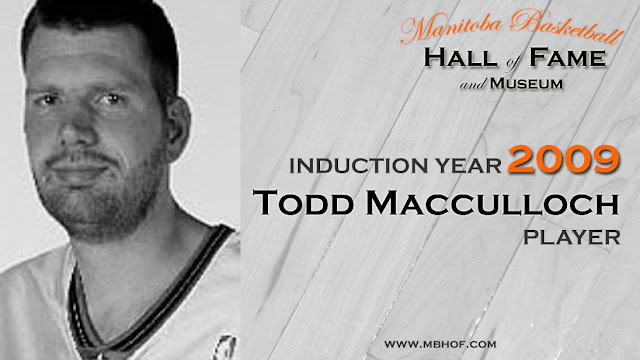 Listen to Episode 4 of the new Manitoba Sport Hall of Fame Podcast features the greatest basketball player to ever come out of Manitoba, Todd MacCulloch. 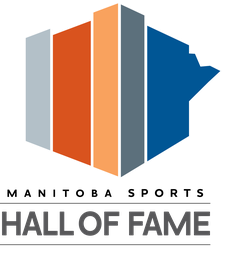 The seven-foot-tall former NBA player grew up in Winnipeg and starred at Shaftesbury High School before earning a scholarship to the University of Washington to play for the Huskies. After an impressive collegiate career, MacCulloch was drafted by the Philadelphia 76ers with the 47th pick in the 1999 NBA Draft. He played in the NBA for the 76ers and the New Jersey Nets from 1993-2003, highlighted by trips to the NBA Finals in 2001 and 2002. 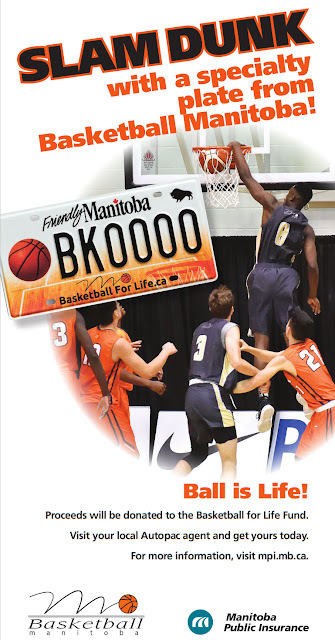 He also represented Canada at the 2000 Summer Olympics in Sydney, Australia for men’s basketball. MacCulloch’s basketball career was cut short due to a genetic neuromuscular disorder that affected his feet, Charcot-Marie-Tooth disease. He retired in 2003 at the age of 28 after four seasons in the NBA. Despite retiring earlier than he had hoped, MacCulloch had a memorable career. He played with NBA superstars such as Steve Nash, Allen Iverson and Jason Kidd. On this episode, we talked about Todd MacCulloch’s obsession with pinball and slurpees, living on Bainbridge Island, playing college basketball at the University of Washington, what he was doing on the night of the 1999 NBA Draft, the first time he met Allen Iverson, playing with Steve Nash at the Olympics, playing in the NBA Finals against the Lakers, finding out he was traded for Dikembe Mutumbo while on a fishing trip, playing with Jason Kidd, being forced to retire early, being inducted into the Manitoba Sports Hall of Fame and so much more! Click the play button below to hear the interview!